An Australian father-of-two has died and his wife is fighting for her life after they were attacked by a deer they had kept as a pet on their property in the state of Victoria. Acting Senior Sergeant Paul Pursell described it as an "absolute tragedy". Their son managed to drag his mother to safety. 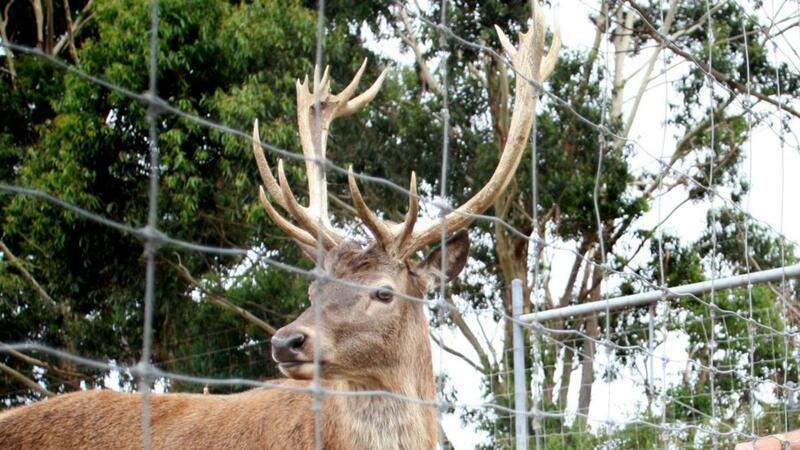 (Nine) Paul McDonald and his wife Mandy were attacked by their pet deer at their Moyhu property. "We didn't know what was happening".